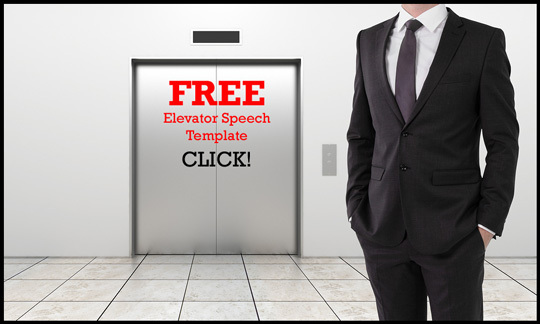 Home | Elevator Speech | Power Public Speaking Interview! 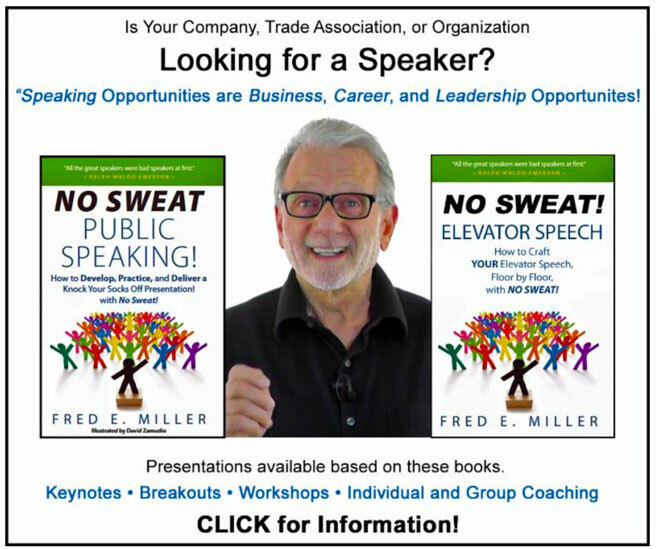 Barry Coziahr recently interviewed me about the Power of Public Speaking. He is an excellent interviewer and the consummate host! 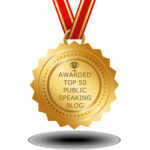 Listen – Learn – Speak! The interview starts at 3:55. 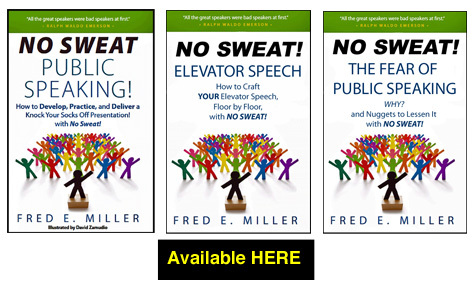 This interview explores many aspects of Public Speaking. 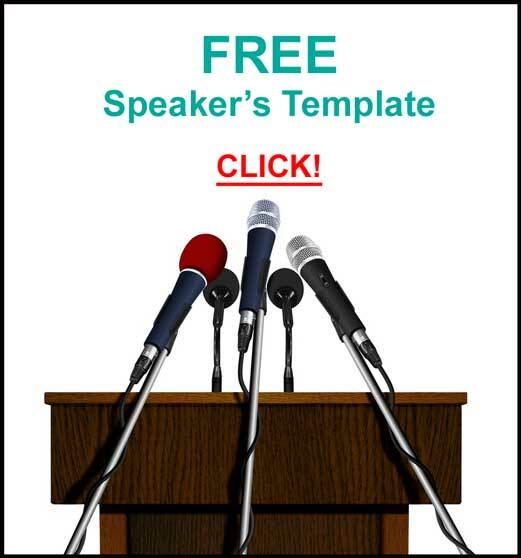 The components, parts, and elements of a presentation. 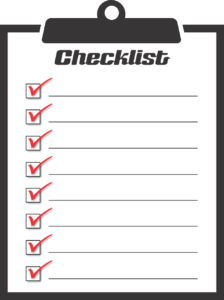 How to manage your Q&A. 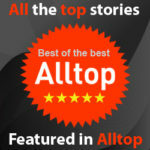 It explores ways to take a presentation from Blah to Ah! The Law of Primacy and Recency. The power of Personal Stories. What is it and Why have one. 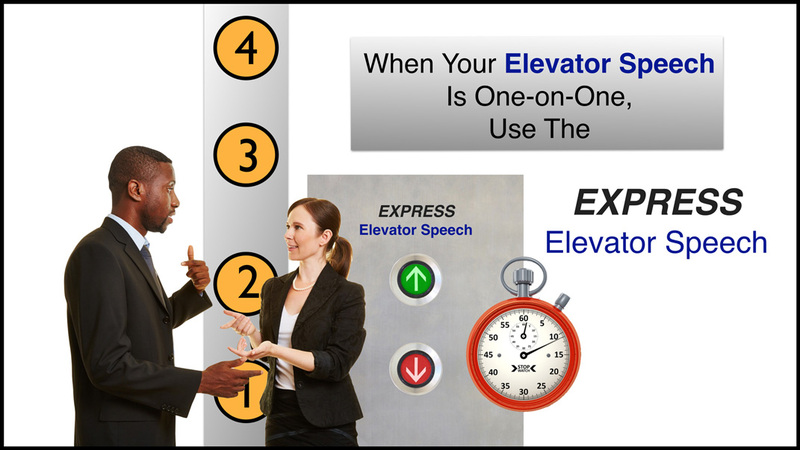 The DNA of your Elevator Speech. Barry Coziahr Interview Here is the MP3 file for this Interview. I guess as usual: consistency, consistency and consistency. 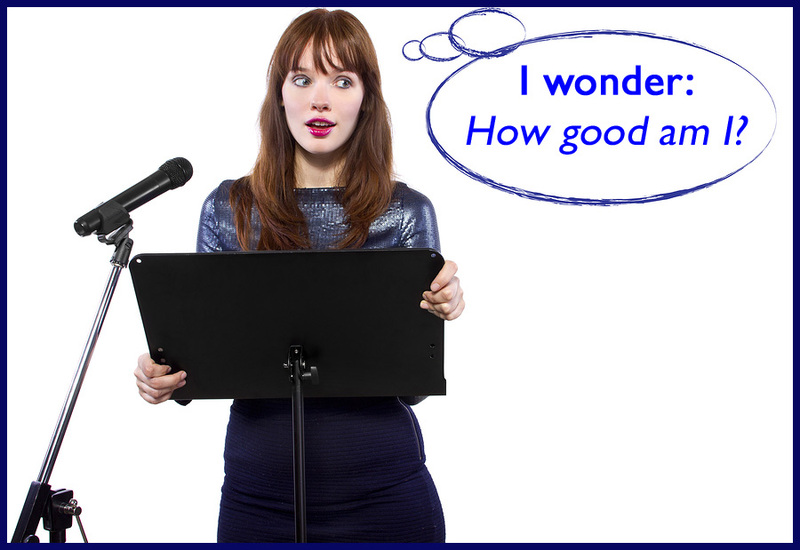 Speaking is a great way to build your credibility as an expert. We like to work with experts. Practice! – Practice! – Practice!